A SAFE is a Simple Agreement for Future Equity – a type of convertible note. Pursuant to a SAFE, the investor makes a cash investment in return for a right to acquire shares at a later date (usually on the occurrence of priced capital raising). The number of shares received by the investor is dependent on the amount of cash invested and the valuation used in the priced capital raising. Unlike other forms of convertible note, a SAFE is not a debt instrument, meaning there is no need to agree on details such as interest rates and maturity dates. It also means the parties can delay valuing the company (until a future priced capital raising). An additional benefit of the tax equity status of a SAFE is that these instruments are an eligible investment for Early Stage Venture Capital Limited Partnerships, a typical vehicle for venture capital investment in Australia. As a result of these features, it is a simpler document for investors and companies, requiring only the negotiation of the valuation cap or discount rate (if applicable). We explain these concepts in more detail below. A SAFE will also generally contain provisions for early exits and insolvency (in which case the investor may get the opportunity to be repaid). A Valuation Cap refers to the maximum valuation at which the cash investment made will convert to shares. It is an investor-friendly provision as it protects the investor from receiving a smaller number of shares if the valuation of the company increases significantly. For example, if a SAFE includes a valuation cap of $3m, and the company undertakes a priced capital raising at a $5m valuation, the SAFE will convert based on a $3m valuation. A SAFE may also include a discount to the share price of the future capital raising. This is to recognise the risk the investor has taken by investing in an early-stage company and the fact that the investor has invested money without the security of a shareholders’ agreement. Discounts are usually in the range of 10%-30% but may be more if the investor is providing other services or benefits to the company. For example, if a SAFE provides for a discount of 30%, and the company undertakes a priced capital raising at $2.50 per share, the SAFE will convert using a share price of $2.50 x 70% (being $1.75 per share). Usually, a SAFE will not have a fixed term. This means it won’t convert until there is a future priced capital raising (which may not happen at all). Sometimes, a SAFE will have a maturity date. In these cases, if there hasn’t been a future priced capital raising by the maturity date, the SAFE will convert at a pre-agreed valuation (ie, a valuation floor). 1. There are some things to consider (both for investors and companies) when using a SAFE: As repayment is not generally required, there is a risk to investors that the SAFE never converts. 2. SAFE holders are not shareholders (until the SAFE converts) and consequently do not have usual shareholder rights. If the investor wants particular rights (for example to participate in future capital raisings or information rights), a separate agreement will need to be entered into. 3. As SAFE’s are relatively new in the Australian market, there may be a lack of familiarity with the document and legal jargon used. 4. Dividends are not paid to SAFE holders. 5. No interest is accrued on investments, which may result in a lower return on long-term investments when compared to some debt-like convertible notes. 6. If the company issues a large number of SAFE’s before a priced capital raising, there may be considerable dilution to existing shareholders once the SAFE’s convert. Because the conversion depends on the price of the future capital raising, it can be trickier to accurately predict the amount of the dilution. Discount: 50% discount. 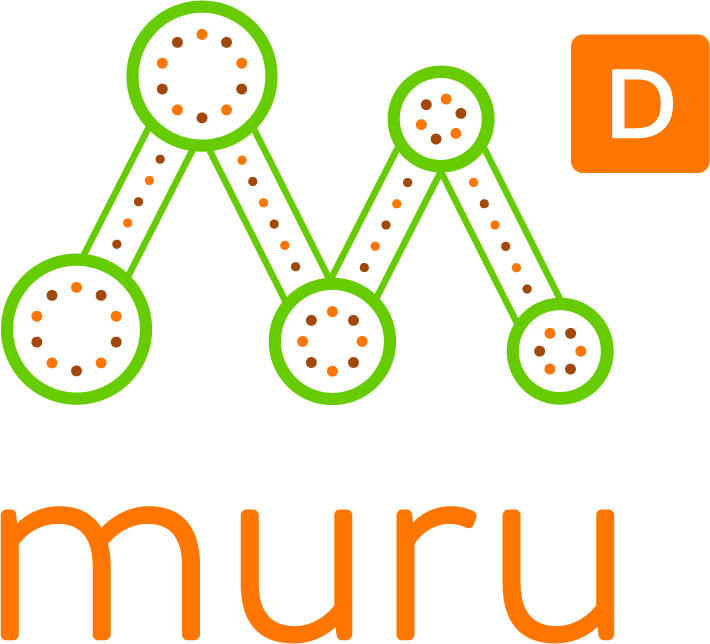 This means muru-D, on its $75,000 investment will receive $150,000 worth of shares. This effectively says our program value is worth $75,000. Normally investors getting discounts on SAFE’s receive a 10-30% discount, because they are getting a deal for investing early. muru-D receives a higher discount because of the additional benefits the program provides (the 6 months of training, office space and an active alumni program afterwards). If you think our support and network are worth at least $75K then this is a good deal for your startup. Conversion Triggers: The muru-D SAFE converts on a Qualifying Financing. This defined as raising at least $200,000 at a minimum value of $2,000,000 (post money). Maturity Date: If the company hasn’t undertaken a Qualifying Financing within 2 years of the muru-D program start date, the muru-D SAFE note will convert using a fall-back valuation of $2,000,000. This means the muru-D SAFE will never convert at a valuation which is less than $2,000,000.